Customer Value is the level of satisfaction of your customer towards your business. The word “Value” can have a number of definitions or meanings. It’s often related to price for those in business, as well as for many consumers – like if I were to ask you the value of your home when you purchased it. It could also be interpreted as the worth of something, not necessarily tangible products either. Both products and services have value. This is where you hear customers talking about getting the value for money, used typically when talking about price-sensitive customers. On the flipside, there’s money for value, which means people are willing to pay for the things they see as valuable benefits. What does the dictionary say about value? Considering something to be important or beneficial, or have a high opinion of it because it is beneficial. While there are different means and the word can be used interchangeably, it becomes more of a technical term when you talk in terms of customer value. 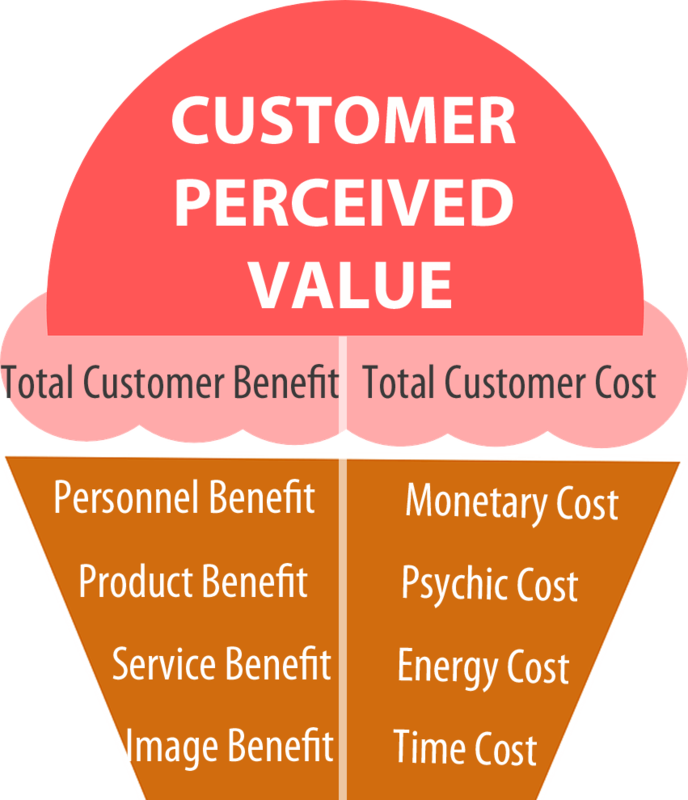 Customer value is the perception of what a product or service is worth to a customer versus the possible alternatives. Worth means whether the customer feels that he or she received benefits and services over what was paid. It can’t be so linear as to focus only on price because customers spend a lot more than just their cash when investing in products or services. You have to consider what they pay in time, effort, convenience, energy and so forth. Value is created through the development and improvement of processes, much like other things in your business. It’s also a subset of the culture and vision of your company. While culture and mindset can be difficult to change, it’s entirely possible to shift those things to put far more emphasis on creating customer value and better customer experiences. Value, or perceived value, can change over the course of the customer’s journey. They’ll have some idea of the value you offer when they’re first introduced to your product or brand, and this will change once they begin to interact with you and your product or service, your people, and even other customers. Communicating value and establishing customer value is important because the results of your efforts to create value are measured in the customers’ perception of that value. Remember: your customers will never buy something you because you like it. They buy things because they like or need them. It’s never something you can force. Think about the last time you decided to go out to eat, but without a destination in mind. You compared the perceived value of similar restaurants while trying to make a decision. It’s entirely based on subjective perceptions. 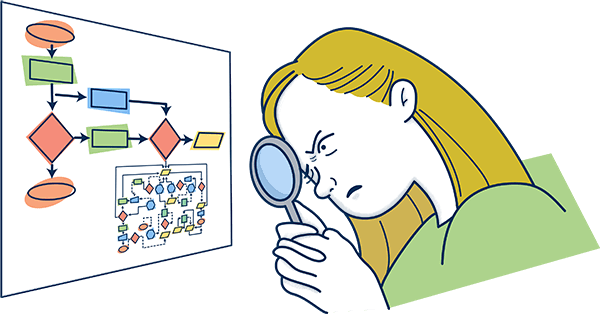 Because it’s so subjective, customer value can only be influenced – never controlled. Don’t let that scare you away from trying. It’s easier than you think to communicate value, and the stronger your relationship with the customer, the greater the perceived value is. This is far easier than you can imagine. Your customers already know what interests them. They already have subconscious and conscious drivers. They already know the problems they have, and may even know the solutions they need. You just need to understand what drives value for your customers. Good customer research, including surveys and talking to your customers, can unearth what matters most to them. Different customers have different ideas of value, and what is important to them. Rather than trying to shoehorn the same value proposition to your entire audience, identify what makes different segments tick. Value could vary based on season, geography, demographics or certain product attributes. Segment your audience based on what they value, and adjust your message to each. What an adult considers as value, for example, can be completely different than that of a teenager. If you have a target market cut out for you, then all you have to do is get in the shoes of your customer, and figure out what’s a gesture they would appreciate. If you try to compete on price alone with your competitors, you’ll often lose. Cost is certainly a factor for customers, but many people are willing to pay more when they can see the value and feel like they’re getting their money’s worth. Satisfied customers that perceive a lot of value in your offering are not only willing to pay more, they’re willing to talk you up. Conversely, an unsatisfied customer who hasn’t seen the value is going to go somewhere else, even if you offer the lowest price. Set a price that makes it clear that customers are receiving value, but it also maximizes your take. Somewhere in the middle, but not the lowest, communicates value at a fair price to customers who are comparison-shopping. You can’t spread your resources, service teams, and sales force evenly among your entire customer base and expect a good return. You need to focus on the customers provide the greatest value in return. This is another reason why audience segmentation is so important. Likewise, push a lot of resources towards building relationships with existing customers over acquisition. It costs less to keep a customer than to acquire a new one, and great service will boost the lifetime customer value so each customer is worth more in the long run. Make your services or products easy to buy. Offering different ways to pay for it, delivery, etc. Work on your brand. Your company’s name itself should be synonymous with value. Develop a unique method to treat your customers, handle complaints with care, etc. Provide stellar customer service. At the end of the day, both your employees and customers are people. Treating them as such can be extremely rewarding for both parties. Take the time to research and understand your market well enough that you can break it down into segments, looking deep into each audience segment to understand their most pressing needs and what they find valuable. 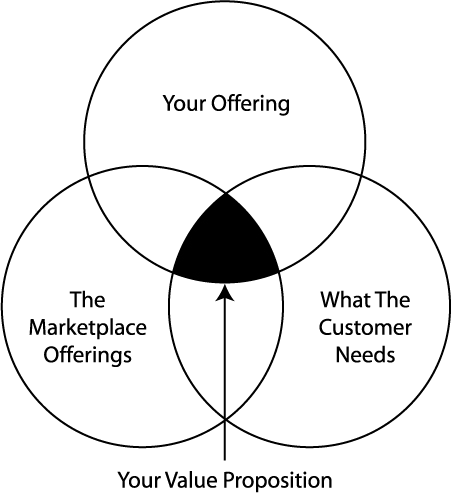 Use the unifying characteristics of each segment to build a strong value proposition. Always be on the lookout for new opportunities in current and new market segments for pushing value. Your competitors aren’t resting, so you shouldn’t be either.